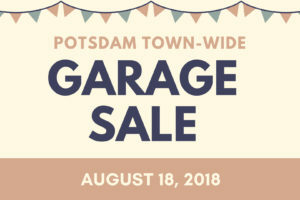 The Potsdam Chamber of Commerce compiles the list of garage sale sites for the Town-wide garage sale on Saturday, August 18, 8 am to mid afternoon. Click here for a printable version of the list of addresses. The 51st Annual Potsdam Summer Festival was a great success in 2018. Thanks to JD Meyers for producing the video, capturing all the Summerfest fun! Meet Maggie McKenna! 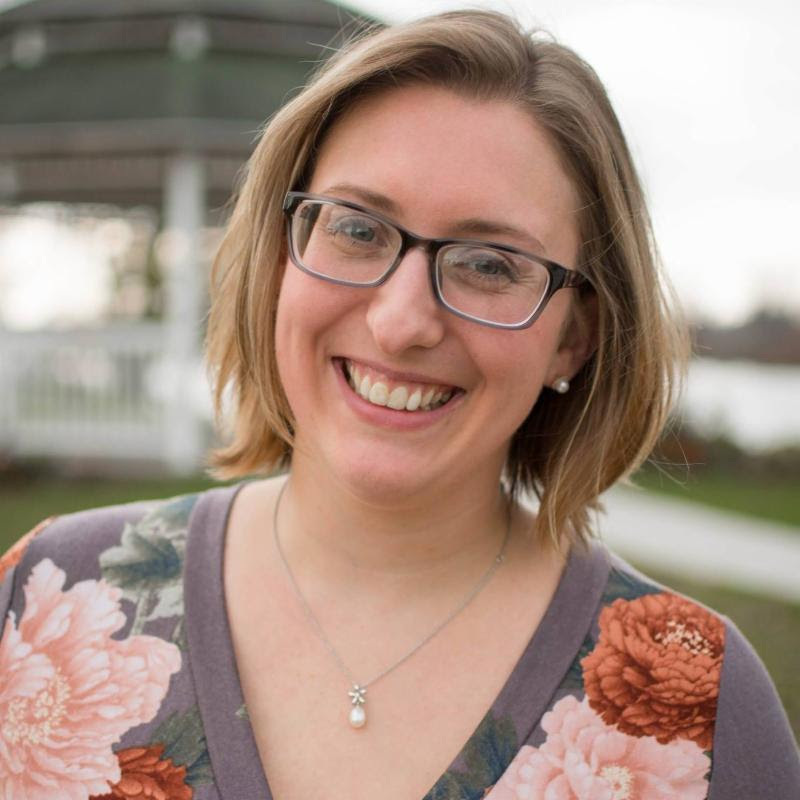 You may have seen her around Potsdam as a Village Trustee, a board member of the Potsdam Food Co-op, most recently worked at the Potsdam Public Library, and she organizes the Ives Park Concert Series as the director of the nonprofit What a Raquette Music & Dance. Stop in to the office Monday – Friday 9am – noon, or email her at director@potsdamchamber.com to set up a time to meet! 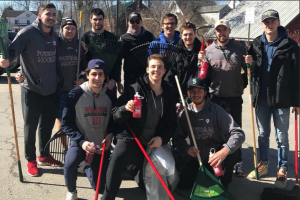 The SUNY Potsdam men’s hockey team spruced up Ives Park during the community-wide spring clean-up day. 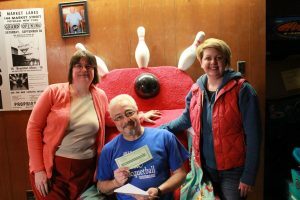 David MacMaster had the best individual score and received a Potsdam Chamber Gift Certificate.